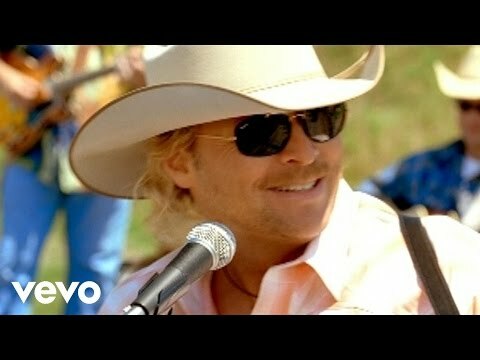 List Rules Vote up and add all of your favorite upbeat country music. Songs that are upbeat are great for dancing, for using as pump-up music, or playing at parties. These are just fun upbeat songs! Upbeat music pumps through your body in that I-feel-so-good fashion, making you want to listen to those songs over and over and over again. 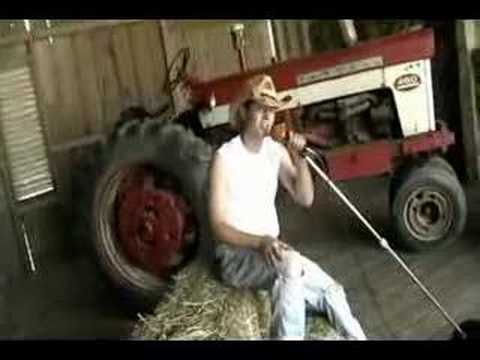 There's nothing more fun or makes you feel better than upbeat country music. 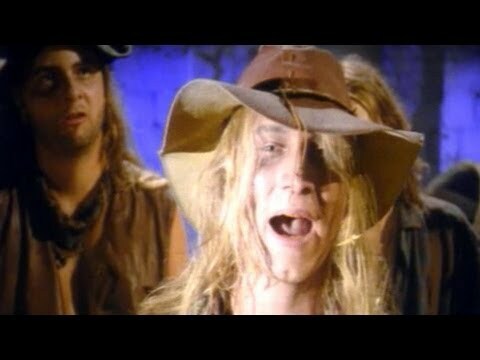 What upbeat country songs are the best? Maybe you're in the mood for some upbeat love songs? You'll find plenty of those on this list! Just because they're about love doesn't mean you can't dance to them, these are some seriously fun country songs. So again, if you're looking for some good upbeat songs you've come to the right place. These are the best country party songs to play at your next BBQ! The top country dance songs on this list are from top country artists such as Dierks Bentley, Toby Keith, Brad Paisley, and Dolly Parton. 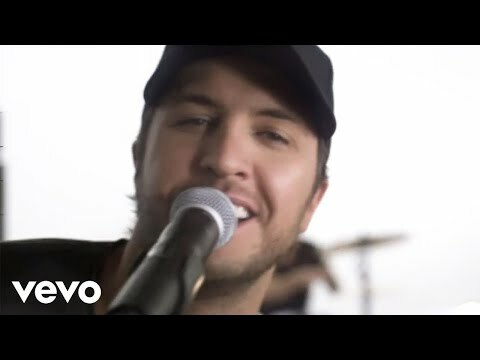 There is no doubt that these are some of the best upbeat songs ever recorded so vote up all the best upbeat country songs below, and add any country party songs that you don't already see on this list. So throw on these awesome pump up country songs, or these upbeat country love songs, heck these are just upbeat dance songs, and get your groove on to these party country songs! These are the top country party songs and by far the best country songs to dance to. They're some of the best upbeat songs to dance to of any musical genre! These catchy country songs are a sure-fire way to get your party started! 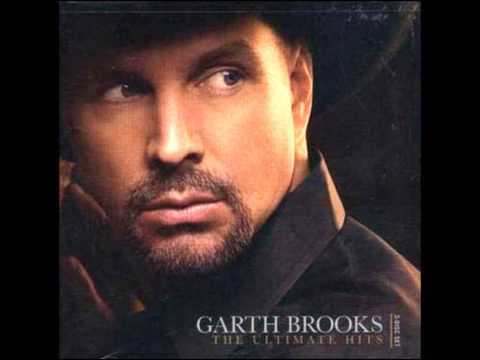 Even when you're ex is getting married you can ake heart in great things like good friends, and getting even just like in this Garth Brooks song. 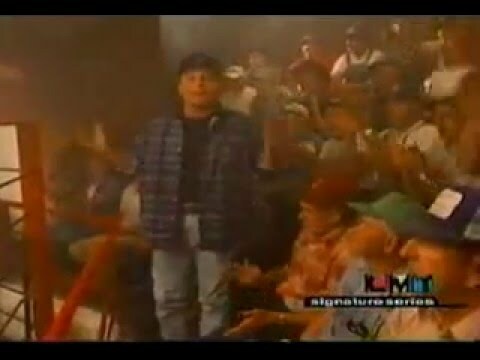 Any song about a song that makes you want to dance, should make you want to dance, right? Confused? 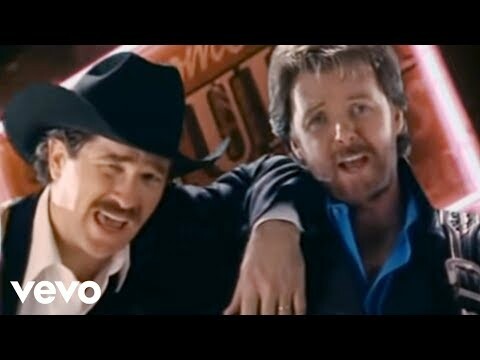 it doesn't matter just start dancing to this Brooks and Dunn song. 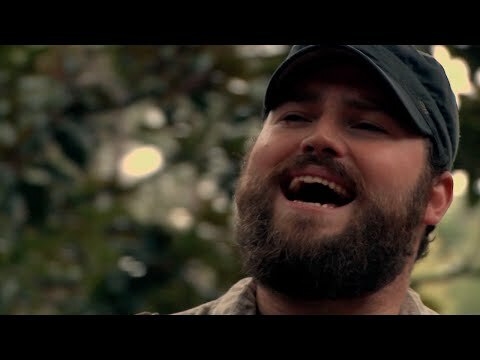 Happy Zac Brown Band song about loving southern life, and family. 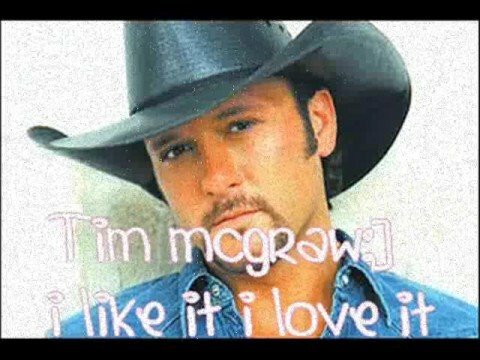 This bouncy Tim McGraw song is about undeniable love. 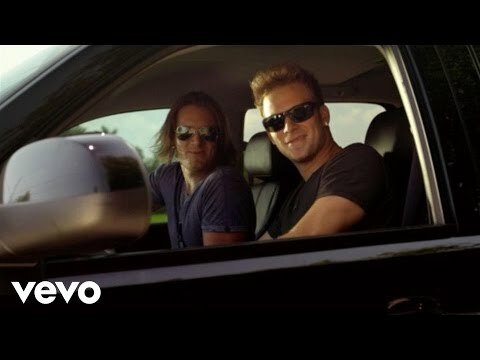 This upbeat Luke Bryan song is about watching girls go by and enjoying the sights. 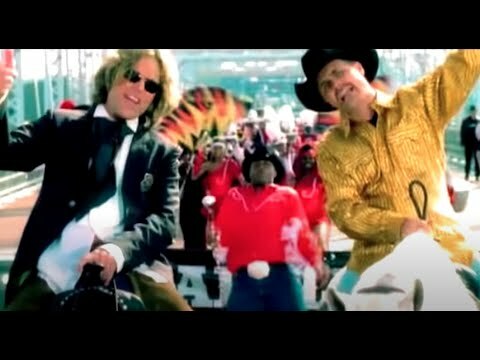 Big and Rich deliver the ultimate pick up line in this party anthem. It's hard to resist those songs about dancing, as they can't help but put you in a good mood. 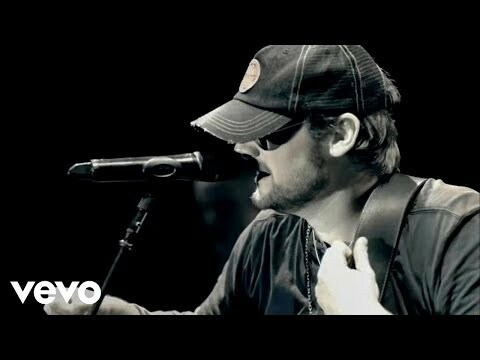 Drinking songs are usually good time songs, and this Eric Church tune is no exception. 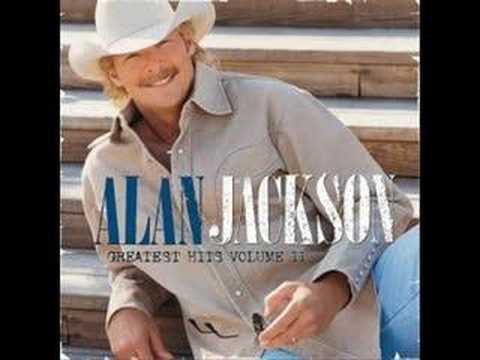 This upbeat Alan Jackson is about letting loose for the weekend and having a good time. 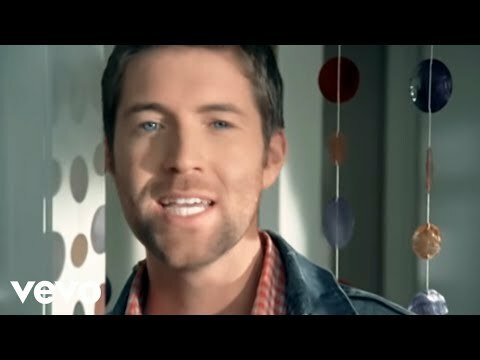 This Florida Georgia Line song is a particular upbeat song that's great for summer and just crusing around town. 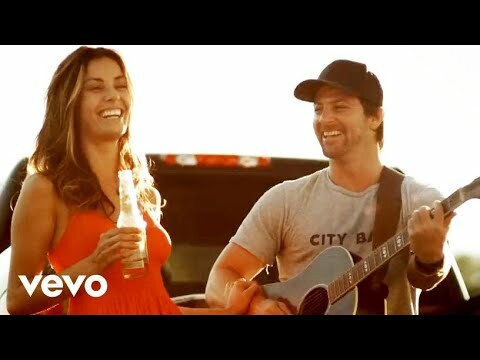 This good time Kip Moore song makes you want to chill out and have a great time in the country with a beer and a truck. 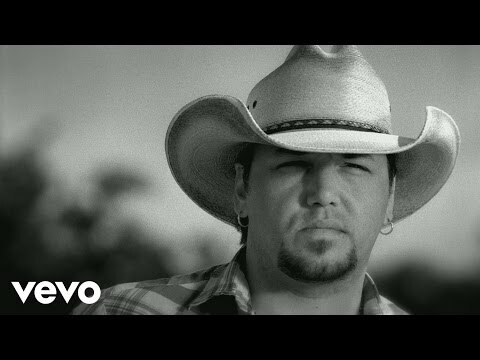 This Jason Aldean tune pays homage to gettin' dirty on those country back roads. This rollicking Shania Twain song has a pop beat behind it that makes you want to dance. 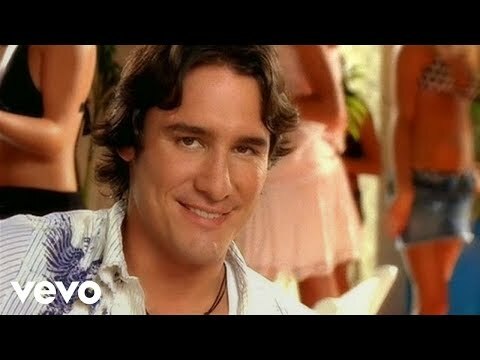 If this Joe Nichols song doesn't make you crack a smile nothing will. What drink makes you do the craziest things? 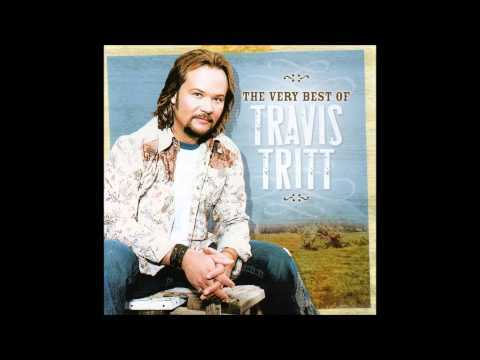 Travis Tritt's tune about looking past those little annoyances to love the life you're living. It's upbeat nature is undeniable. 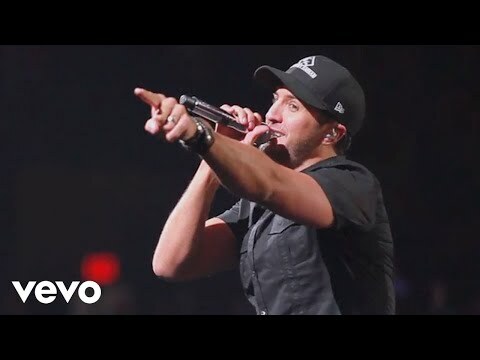 Luke Bryan song about the joys of hearing your favorite song come on the radio. It makes you want to belt along with him. 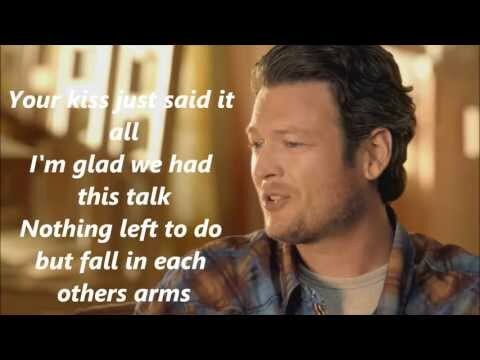 This Blake Shelton love song is simple, upbeat, and just makes you want to smile. List Rules: Vote up and add all of your favorite upbeat country music.